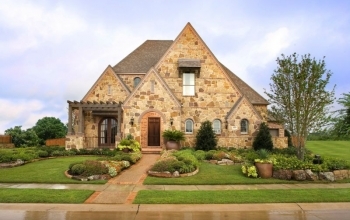 Lantana is the perfect place for anyone in the DFW to call home. With serene landscapes and state of the art amenities, you’ll love owning your own little piece of oasis. Lantana is host to seven different homebuilders, which offer unique characteristics to customize your home to your family’s needs. The sun is out here in Lantana, Texas and we think you should be too! 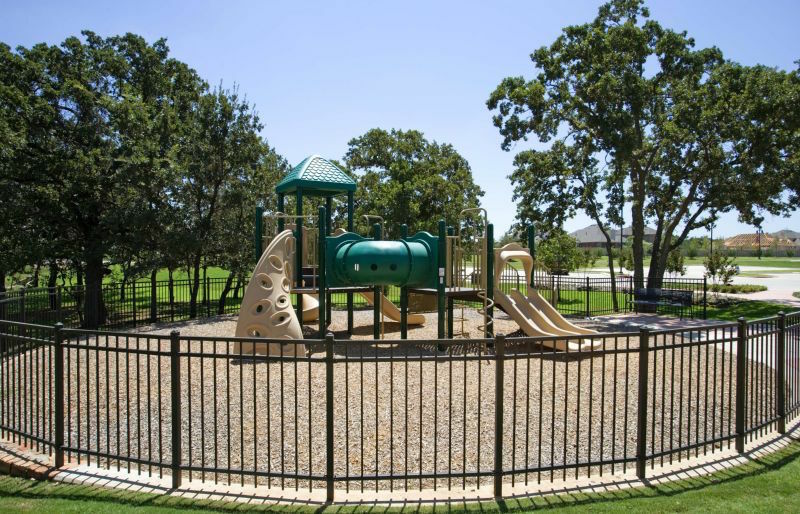 Enjoy the best nature Texas has to offer in our DFW master-planned community before the summer heat gets unbearable. 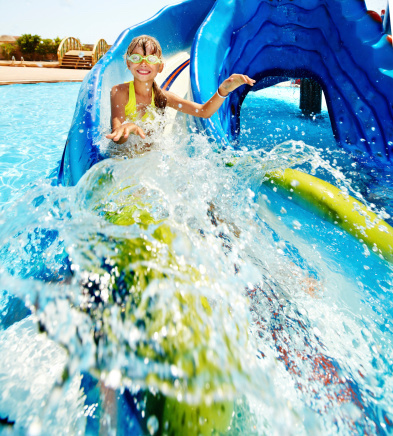 Whether you take a walk or take a swim, the Lantana community has a little something for everyone.